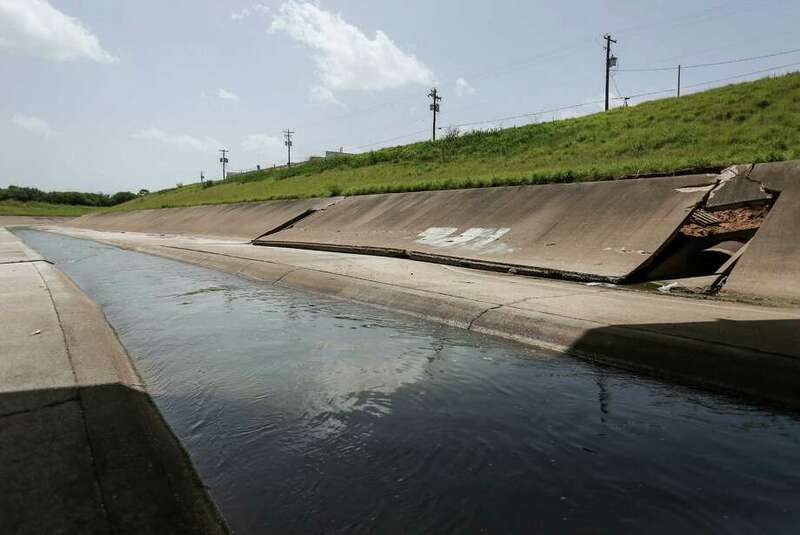 When Bob Lee looks out at the White Oak Bayou, he sees a waterway that could be so much more. Lined by concrete surfaces to better channel floodwaters, the bayou northwest of downtown draws walkers and bikers to its walkways, but much of the corridor is hardly a scenic gathering place. In contrast, Houstonians flock to nearby Buffalo Bayou Park, where the waterway flows through a natural landscape of trees, plants and grasses.